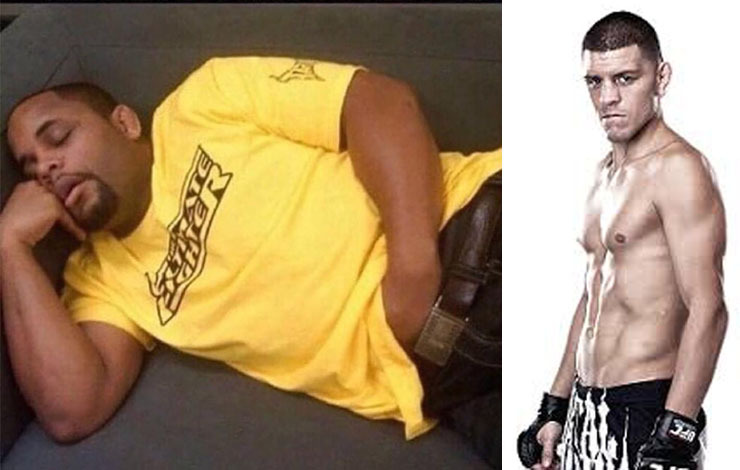 Nick Diaz Revolted By "Baddest Man on the Planet" Meme: Sick of All This BS! Nick Diaz Revolted By “Baddest Man on the Planet” Meme: Sick of All This BS! Jul 13, 2018Iva DjokovicArticlesComments Off on Nick Diaz Revolted By “Baddest Man on the Planet” Meme: Sick of All This BS! 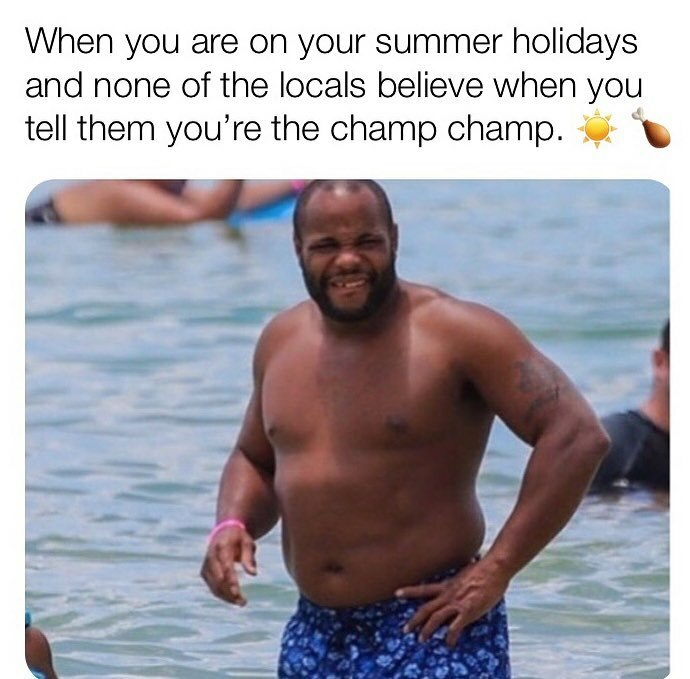 Everyone has been enjoying the triumph of Daniel Cormier. Cormier knock out Stipe Miocic in a very nice fashion over the weekend causing the baddest man on the planet meme movement.